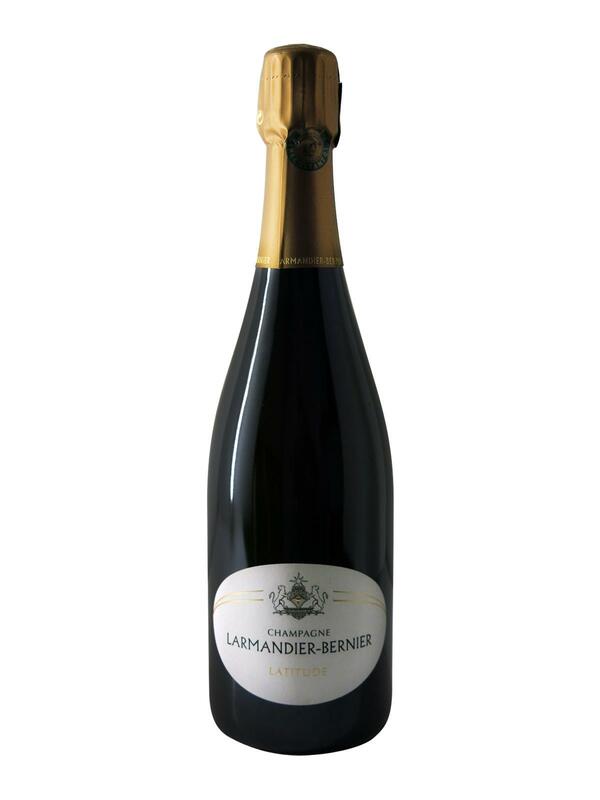 "The Larmandier-Bernier Latitude Blanc de Blancs Extra-Brut shows terrific balance of minerality with a round expression of fruit. The wine possesses superb intensity all the way through to a long, creamy finish that lingers on the palate with substantial length. This is high-class juice. Once again I was blown away by the wines I tasted from Larmandier-Bernier. These are some of the purest and most exquisite wines readers are likely to come across. Larmandier-Bernier practices biodynamic farming and the wines all see minimal levels of dosage. Simply put, I can’t recommend the wines highly enough. 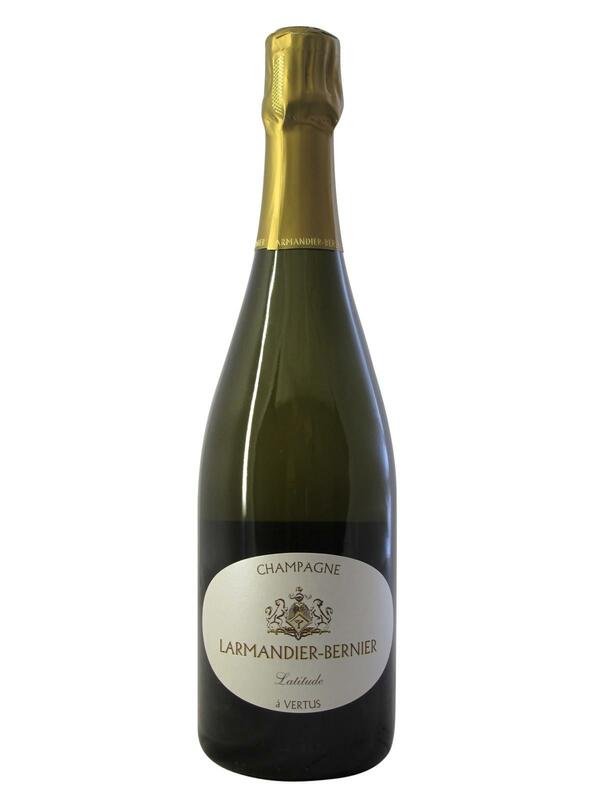 "Robert ParkerLarmandier-Bernier Latitude Blanc de Blancs extra-Brut is perfect as an aperitif or dessert . It can also perfectly accompany dishes from fish and sea fruit.